Neural networks are the most evolving artificial intelligence method in recent times and have been used for the most complex cognitive tasks. The success of these models has re-scripted many of the benchmark tests in a wide array of fields such as image recognition, natural language processing and speech recognition. The state of the art models leverage on a large amount of labelled training data and a complex model with a huge number of parameters to achieve good results. 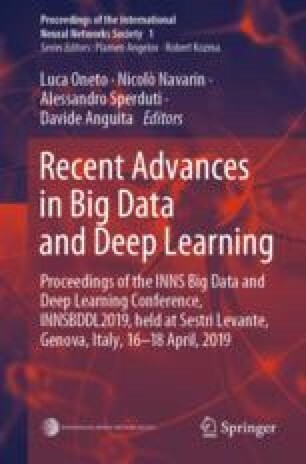 In this paper, we present a regularization methodology for reducing the size of these complex models while still maintaining generalizability of shallow and deep neural networks. The regularization is based on the monitoring of partial gradients of the loss function with respect to weight parameters. Another way to look at it is the percentage learning evident in a mini-batch training epoch and thereafter removing the weight connections where a certain percentage of learning is not evident. Subsequently, the method is evaluated on several benchmark classification tasks with a drastically smaller size and better performance to models trained with other similar regularization technique of DropConnect.